Great Location, Gated Property and Inside The Eagle Ridge Golf Course, Super Clean, High Ceiling, Circular Stair, One Bedroom Downstair, Wood Floors,Granite Counter Tops, and Many More..
Sold by Ntero, Marta Dinsmore, G.R.I. 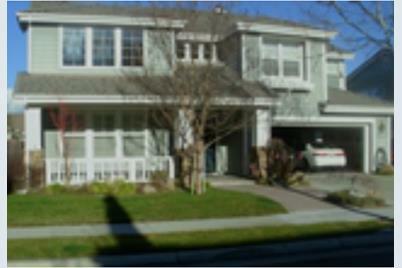 7116 Lahinch Dr, Gilroy, CA 95020 (MLS# 81302485) is a Single Family property that was sold at $725,000 on May 19, 2015. 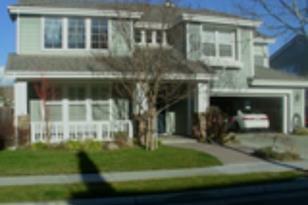 Want to learn more about 7116 Lahinch Dr? Do you have questions about finding other Single Family real estate for sale in Gilroy? You can browse all Gilroy real estate or contact a Coldwell Banker agent to request more information.